Kearney is among the select, highly capable companies chosen by GSA to provide financial services under the OASIS Schedule. Kearney was awarded GSA OASIS Pool 2, which includes the following NAICS codes as indicative of the types of services included in this Pool. Definition: Financial Management Services include the planning, directing, monitoring, organizing, and controlling of the monetary resources of an organization. Definition: Management Consulting Services include all services related to the practice of helping organizations improve their performance, primarily through the analysis of existing organizational problems and development of plans for improvement. Definition: Program Management Services include all services related to leading, facilitating, and ensuring the strategic planning, implementation, coordination, integration, and evaluation of programmatic activities and administrative systems. Kearney also has the reach-back capacity to support scientific, engineering, and logistics support services as defined below. Scientific Services include all services that are primarily involved in the application of comprehensive scientific and professional knowledge in planning, conducting, evaluating, and managing fundamental research, knowledge enhancement, and/or technology development and innovation. Engineering Services include any service or creative work, the adequate performance of which requires education, training, and experience in the application of special knowledge in consulting, investigating, evaluating, planning and designing, and engineering principles. Engineering Services covered by the Brooks Architect-Engineers Act (40 U.S.C. 1102) are not covered in the primary scope of OASIS. Logistics Services include the management of the flow of resources, not only goods, between the point of origin and the point of destination in order to meet the requirements of organizations. Logistics services involve the integration of information, transportation, inventory, warehousing, material handling, packaging, security, and any other function necessary to the flow of resources. Information Technology (IT), by legal definition, means any equipment, or interconnected system(s) or subsystem(s) of equipment, that is used for the automatic acquisition, storage, analysis, evaluation, manipulation, management, movement, control, display, switching, interchange, transmission, or reception of data or information by the agency. For purposes of this definition, equipment is used by an agency if the equipment is used by the agency directly or is used by a Contractor under a contract with the agency that require its use; or to a significant extent, its use in the performance of a service or the furnishing of a product. IT is considered an ancillary support service or product on OASIS task orders and may be performed only when the service or product is integral and necessary to complete a total integrated solution under a professional service-based requirement within the scope of OASIS. “Non-IT” includes any service or equipment that is acquired by a Contractor incidental to a contract or contains imbedded IT that is used as an integral part of the service or product, but the principal function of which is not the acquisition, storage, analysis, evaluation, manipulation, management, movement, control, display, switching, interchange, transmission, or reception of data or information. (For example, heating, ventilation, and air-conditioning [HVAC] equipment, such as thermostats or temperature control devices, and medical equipment where IT is integral to its operation, is non-IT). Non-IT also includes any equipment or services related to a National Security System. The term “National Security System” means a telecommunications or information system operated by the Federal Government, the function, operation, or use of which involves intelligence activities, cryptologic activities related to national security, command and control of military forces, equipment that is an integral part of a weapon or weapons system or is critical to the direct fulfillment of military or intelligence missions, not including a system to be used for routine administrative and business applications (including payroll, finance, logistics, and personnel management applications). Non-IT may include imbedded IT components including software, IT hardware, and other items and services traditionally considered IT on IT requirements. Non-IT professional services are not considered ancillary support services. Non-IT professional services are considered to be within the primary scope of OASIS. Ancillary support services is defined as services not within the scope of OASIS that are integral and necessary to complete a total integrated solution under a professional service-based requirement within the scope of OASIS. Ancillary support services may include, but are not limited to, other professional and/or non-professional services; commercial and/or non-commercial items; IT services and/or components, administrative support; data entry; and subject matter expertise. The Ordering Contracting Officer may allow and the Contractor may propose a labor category or labor categories at the task order level not identified in Section J.1., provided that the Contractor complies with all applicable contract clauses and labor laws, including the Service Contract Act or the Davis-Bacon Act, if applicable. When providing ancillary support for IT services and/or components, the Contractor shall promote IT initiatives and best practices that support Federal Government operational requirements for standardized technology and application service components. 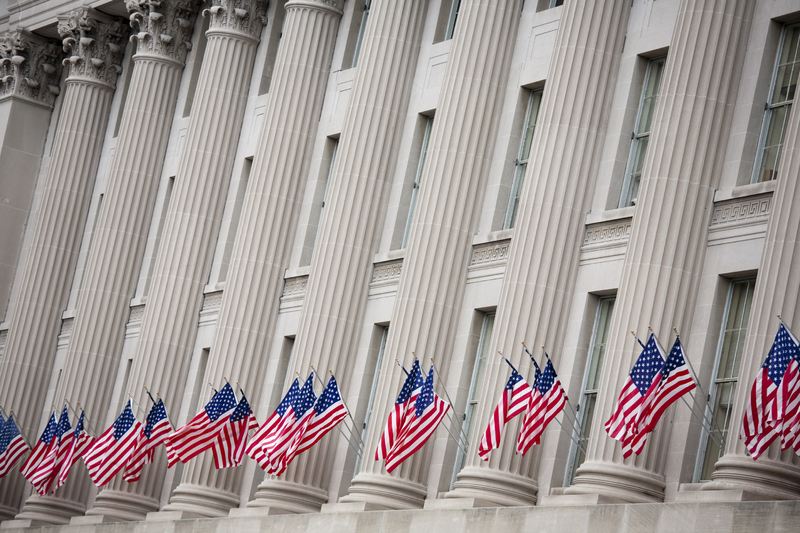 This shall facilitate integration requirements for broad Federal IT and E-Gov initiatives, as well as promote the sharing, consolidation, and reuse of business processes and systems across the Federal Government. The Contractor shall promote the use of open source solutions and open technology development where practicable to enable this reuse.